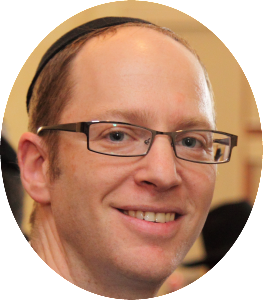 Director of Divorce Proceedings Rabbi Flug is Director of Torah Research at Yeshiva University’s Center for the Jewish Future. 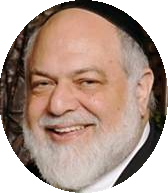 Rabbi Flug received his kabbalah (certification) to administer Jewish divorces from Rabbi Gedalia Dov Schwartz. 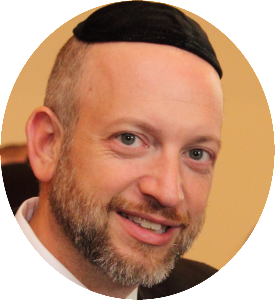 Director of Conversions Rabbi Goldberg is the Senior Rabbi of Boca Raton Synagogue. 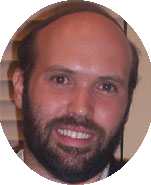 Chaver Beth Din Rabbi Bixon is the Rabbi of Beth Israel Congregation in Miami Beach. Chaver Beth Din Rabbi Davis is the Rabbi of Young Israel of Hollywood. Chaver Beth Din Rabbi Weinstock is the Associate Rabbi of Young Israel of Hollywood. 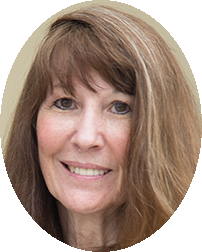 Beth Din Executive Assistant Ms. Gordon is Rabbi Goldberg’s Executive Assistant at Boca Raton Synagogue.